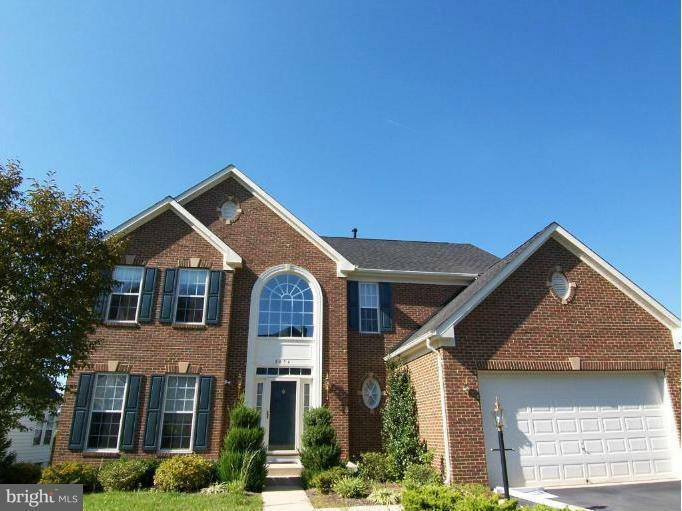 Beautiful brick front home on a great lot w/gorgeous professional landscaping. Youll love the sunroom w/vaulted ceiling adjacent to the gourmet kitchen & deck. Beautiful hardwood floors on main level. Oversized family room w/gas fireplace. MBR w/sitting area, luxury bath, grand closet. Approx 4000 sqft! Great location near Ft. Belvoir, Metro, 395, 495, Pentagon, etc. Available Oct 1, 2018.